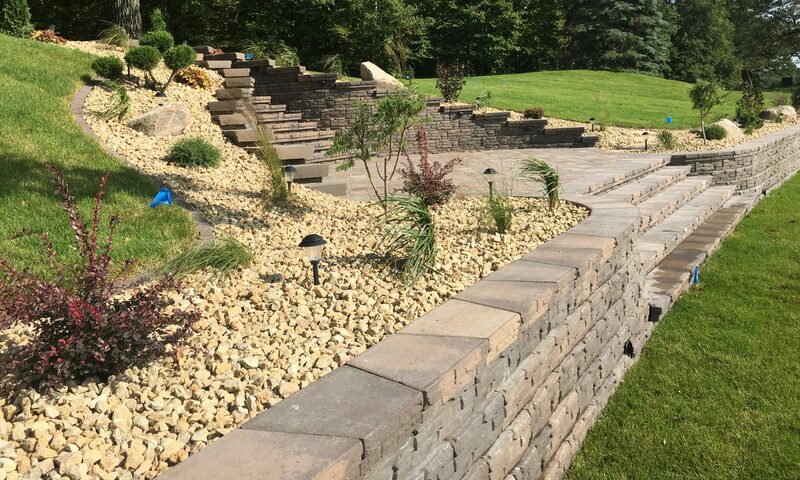 Shane’s Landscaping is a full-service landscaping company located in East Grand Forks and Erskine, Minnesota. 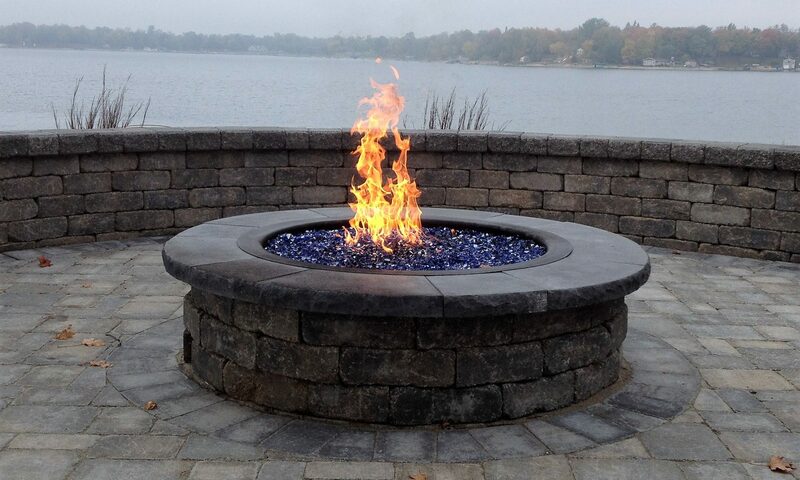 Our certified staff is here to work with you to create the landscape of your dreams. 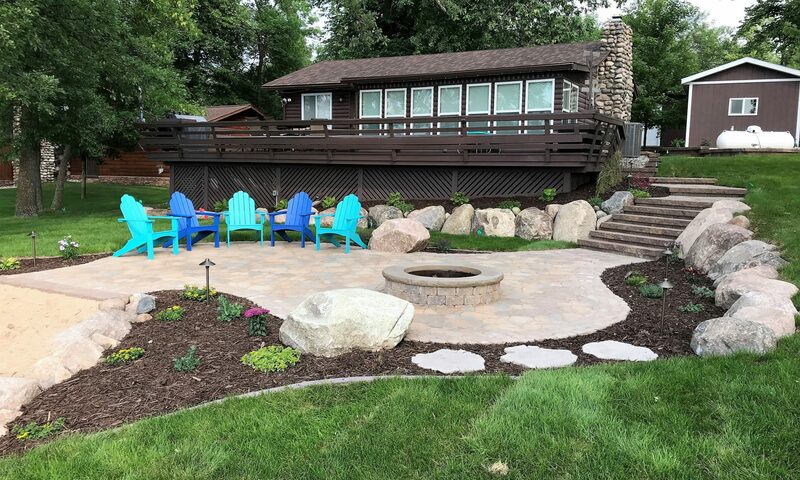 Whether your project is large or small, residential or commercial, Shane’s Landscaping has what it takes to make your property look its best. Contact us now to join in the list of satisfied clients we’ve helped over the years. 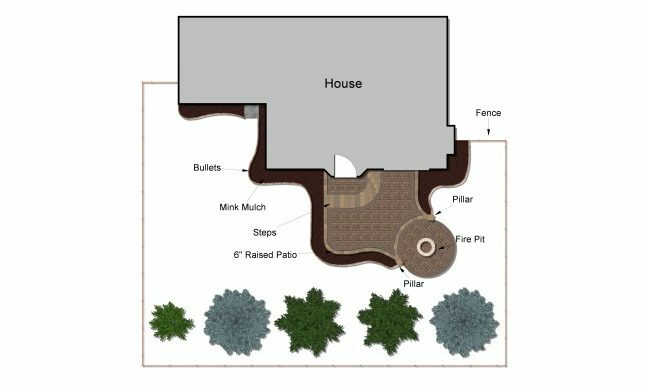 From free hand sketches, to Realtime Landscaping Architect overviews, to installation, our goal is to make the experience fast and easy for our customers. 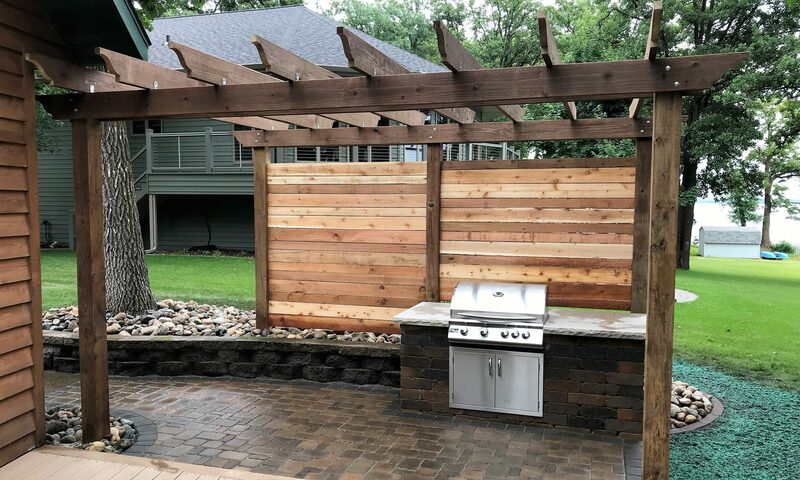 Call us today for our streamline consult, design, and estimate service. We pride ourselves on our outstanding service and return each call, text or email in a timely manner. 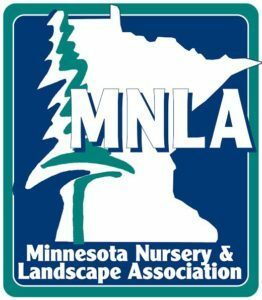 Shane’s Landscaping is a proud member of the Minnesota Nursery & Landscape Association. 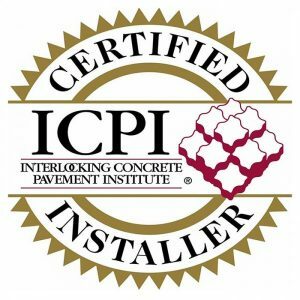 Through Interlocking Concrete Pavement Institute (“ICPI”) certification and designation programs, Shane’s Landscaping is committed to advancing the segmental concrete pavement industry through education, industry guidelines and greater efficiency. 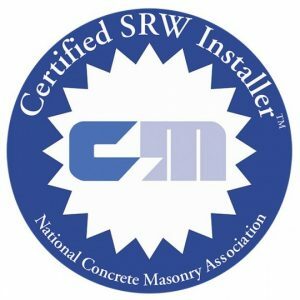 Shane’s Landscaping is committed to understanding and improving Segmental Retaining Wall installation practices by successfully having our employees complete the National Concrete Masonry Association SRW Installer Course.